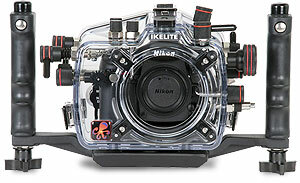 Ikelite released a new underwater housing for the Nikon D7000. The price is $1,424.95 (cheaper than the Nauticam version). Nikon rebates are now extended till December 11th on B&H and Amazon. See also the current Nikon rebates in Belgium. "I am Nikon" T-shirts now on eBay. There is a small church in Greece called St.Nikon. Nikon delays its Picturetown 3D Service in Japan. Read more about the new service here. Nikon named as CES innovations 2011 design and engineering award honoree. Kowa 65mm f/0.75 X-Ray lens mounted on a Nikon D90 camera. In India, Nikon is the market leader in the DSLR segment with a 55% share in terms of unit shipments during Q2 of 2010, followed by Canon with a 32% share. New product: Inspire wireless live view remote control. Canon uses a picture taken with a Nikon camera for their advertisement banner. 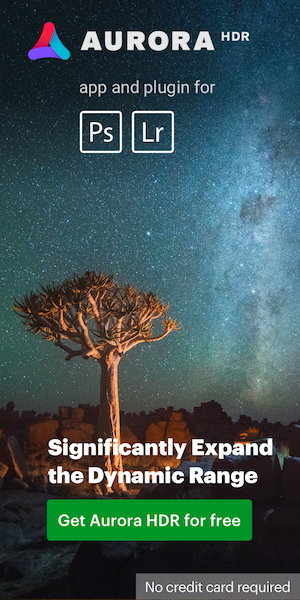 Nikon Professional Services (NPS) membership renewals now accepted. You can see the list of qualifying equipment here (PDF file). Nikon D200 and D7000 for example are accepted only as backup cameras. This entry was posted in Weekly Nikon News Flash and tagged Underwater housing for Nikon. Bookmark the permalink. Trackbacks are closed, but you can post a comment.